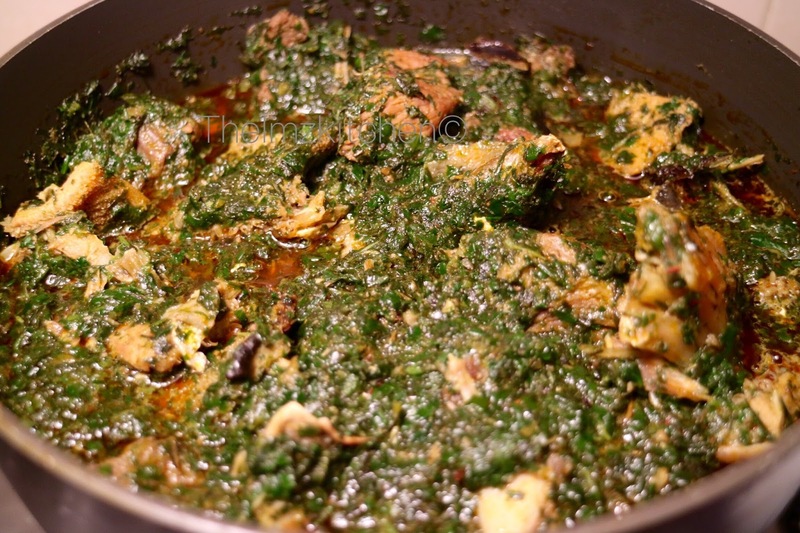 This a large portion of soup, do not be scared about the quantity., dry fish should be washed with warm water and salt, stockfish could be soaked in water for a long time or cooked, periwinkles should be washed and also be prepared.. 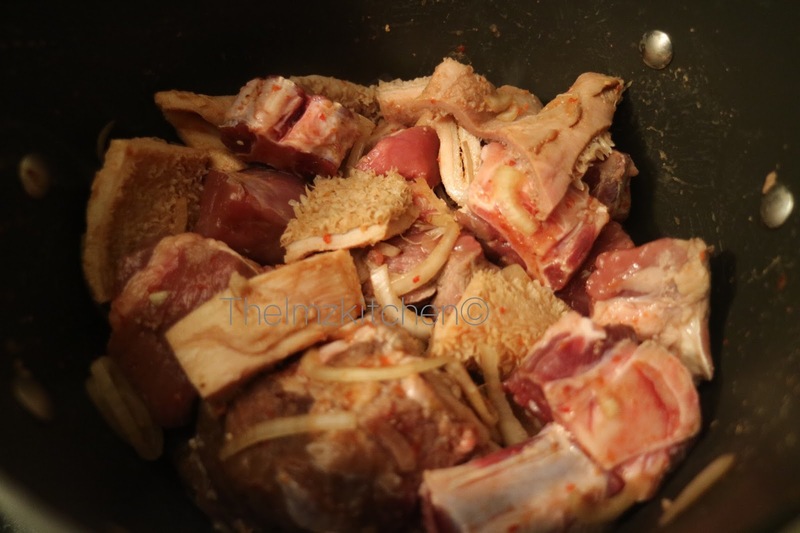 Your assorted meats should be cooked, and the meat stock should be kept aside. 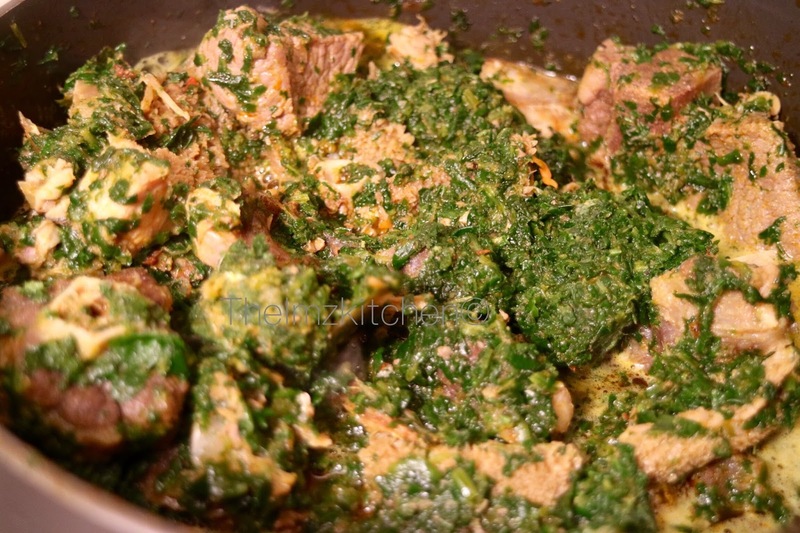 In a large pot, put your cooked meats, dry fish, stockfish, crayfish,periwinkles, pepper and stock. mix together and allow to cook for about 5 minutes. 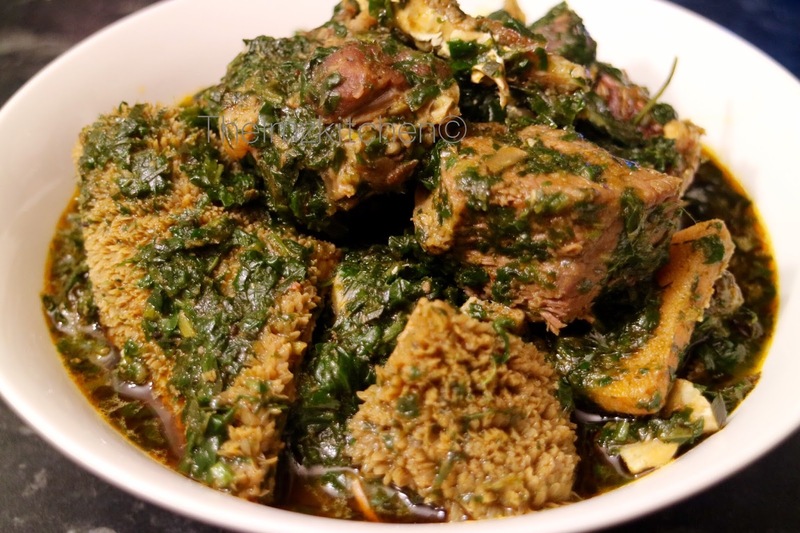 Add your palmoil into the pot, and your water leaves or spinach, maggi and salt, mix properly cook for 3-5 minutes , you do not want to overcook it so do not turn your eyes away from your pot. 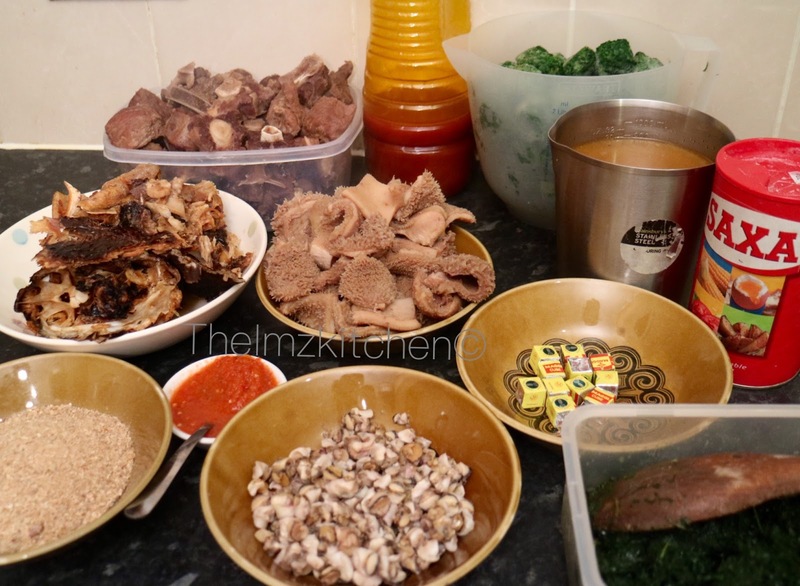 Now add your afang and make sure you mix it properly so it goes everywhere. leave to simmer for 5 minutes. and your soup is ready to serve. Goes well with pounded yam. Original Recipe gotten from my Dad.